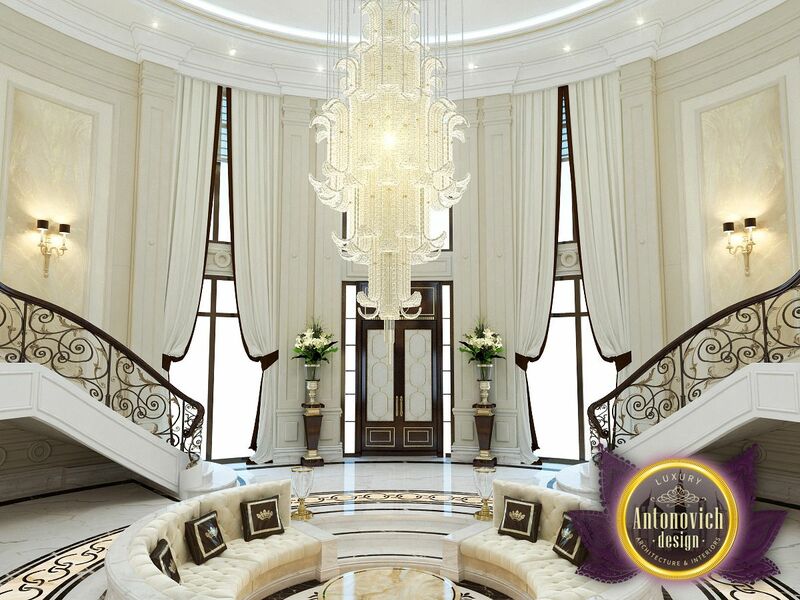 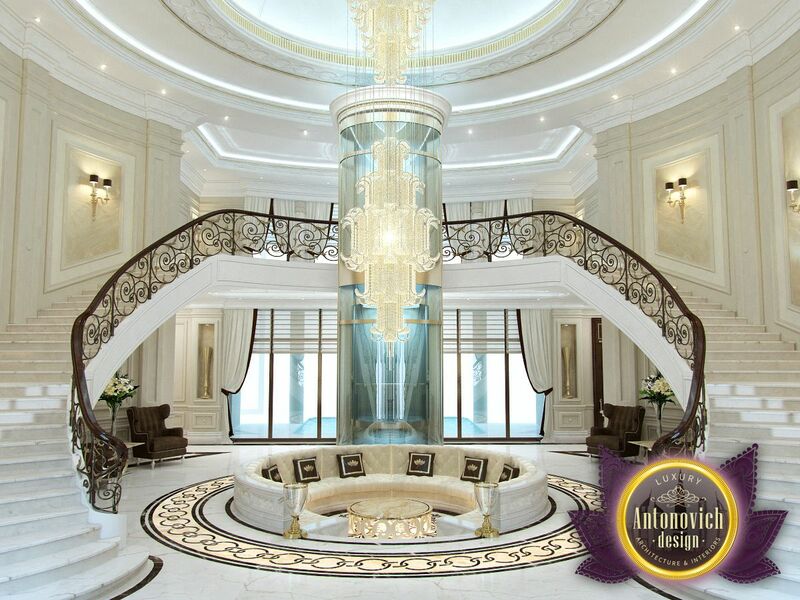 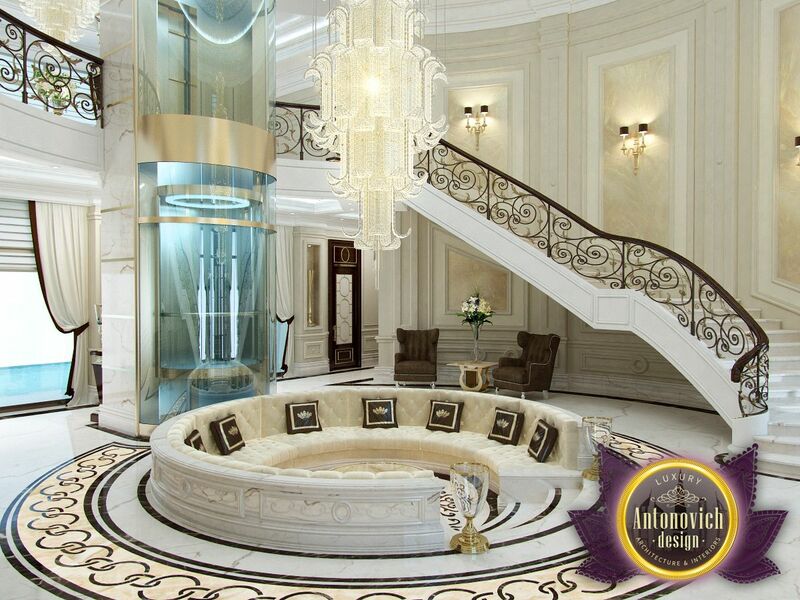 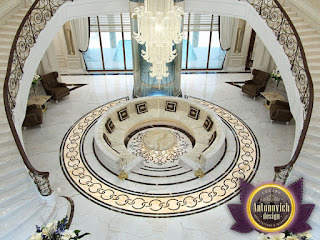 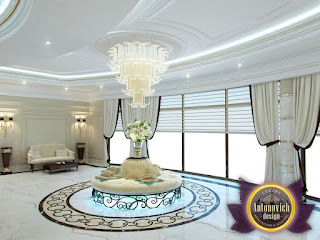 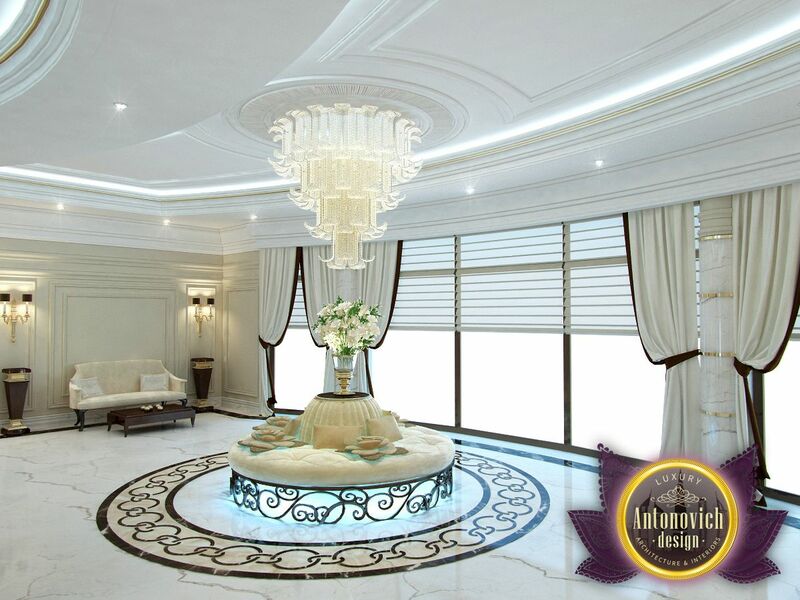 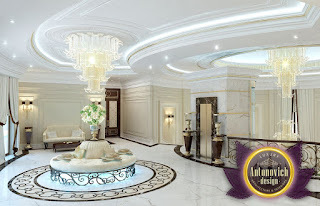 Interior design studio Luxury Antonovich Design offers luxury interior and exterior design, architectural design and landscaping in the UAE at the highest international level. 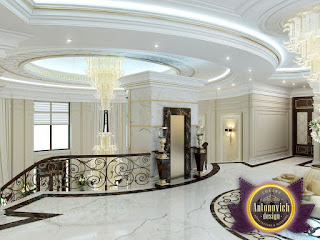 суббота, 2 апреля 2016 г. 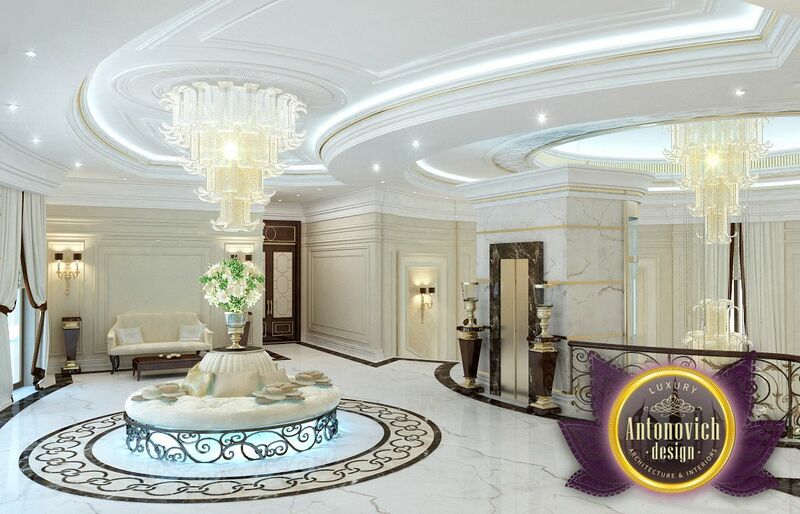 Another great start to the interior history. 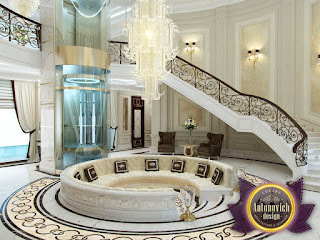 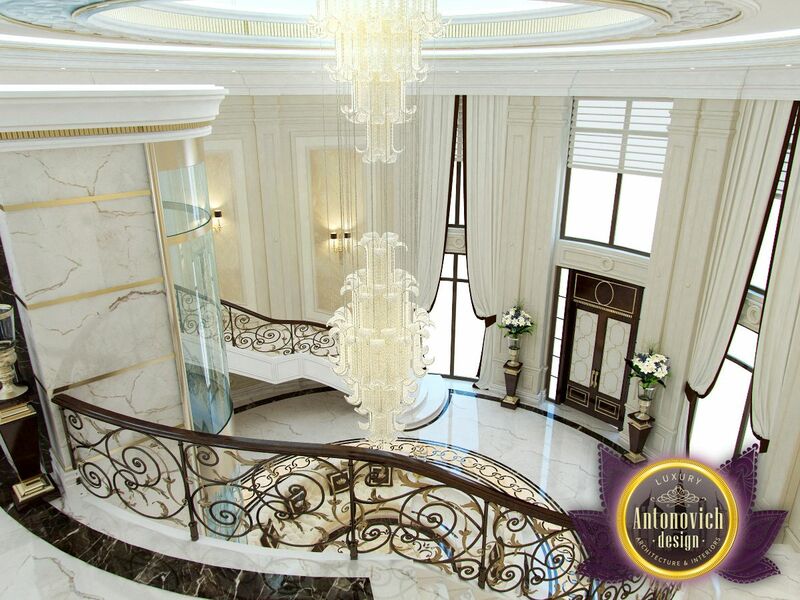 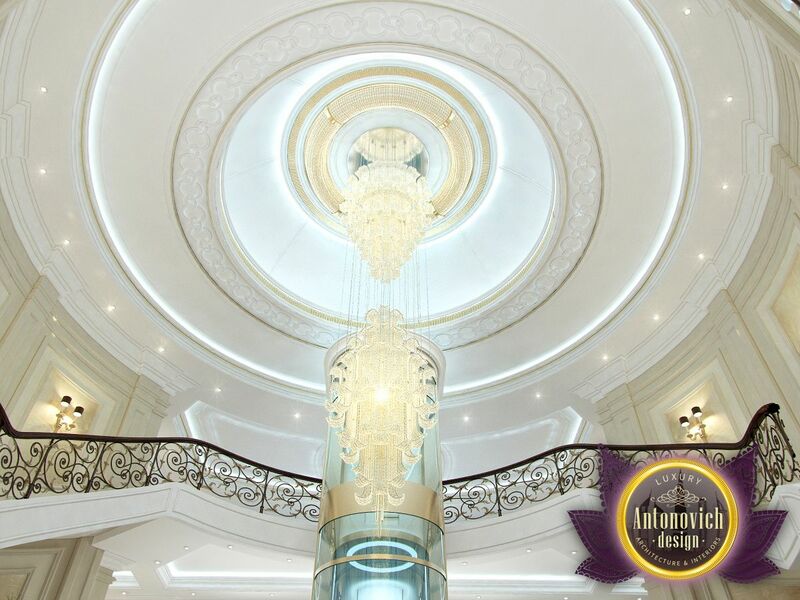 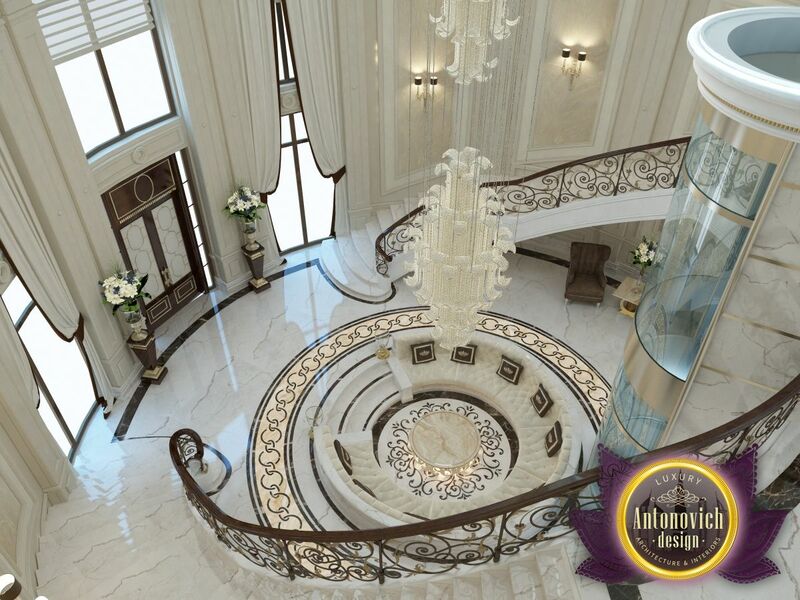 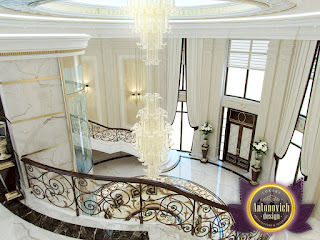 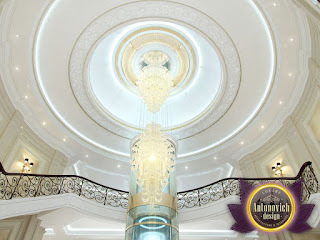 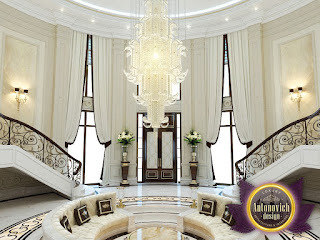 Luxury hall impresses with its decoration and intriguing beginning. After all, the beauty of this hidden not less than beautiful rooms villa. Luxury Antonovich Design Studio creates real masterpieces of modern luxury.